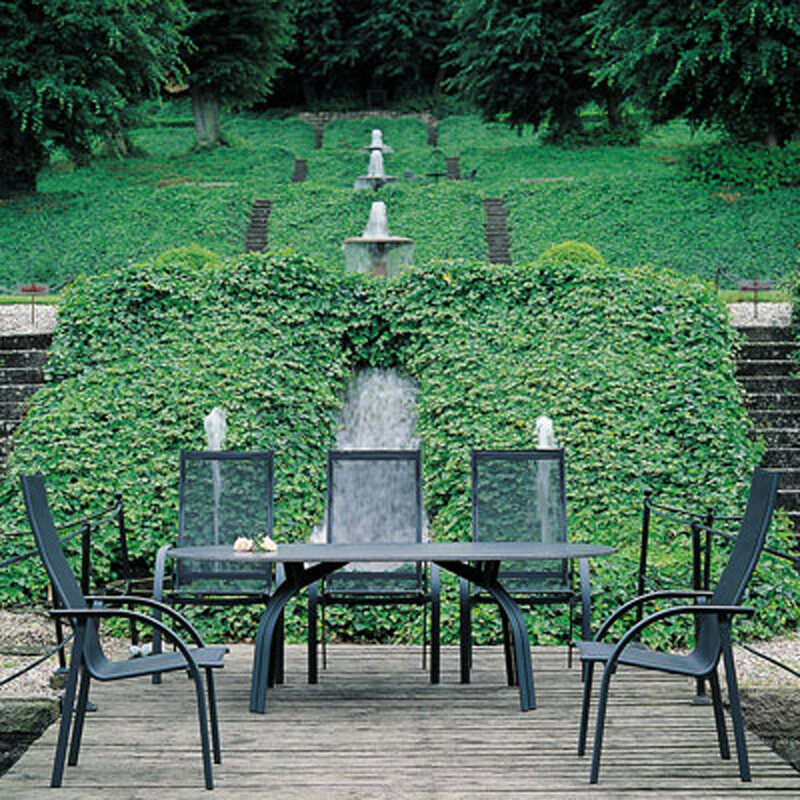 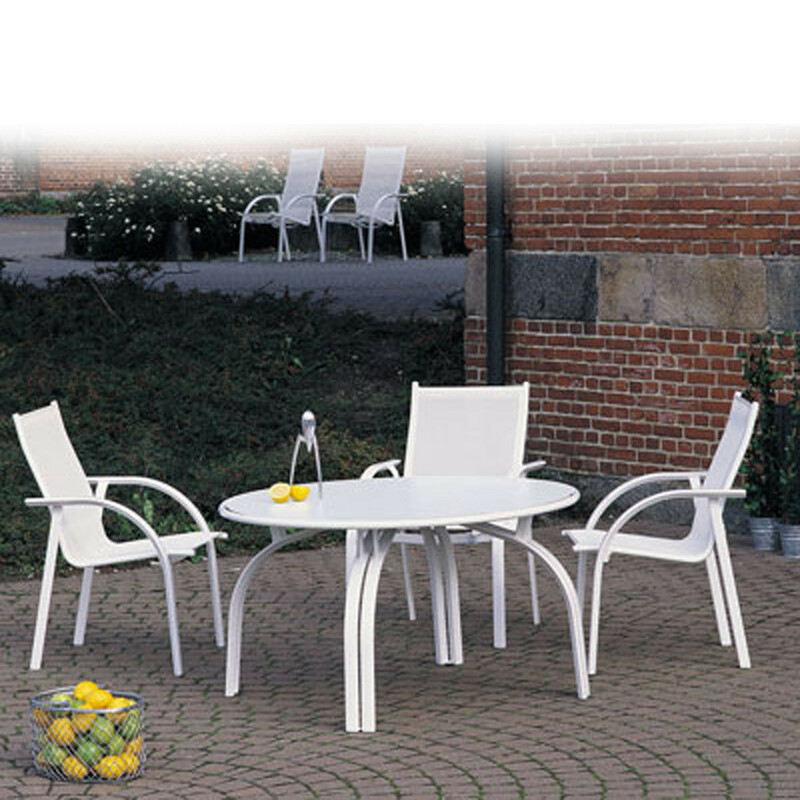 Triline Outdoor Table, as well as all the other pieces of the Triline Series are characterised by an elegant triangular profile with a light appearance, manufactured in aluminium and polyester mesh, the furniture is easy to maintain and has a low weight, so is easy to reposition or tidy away. 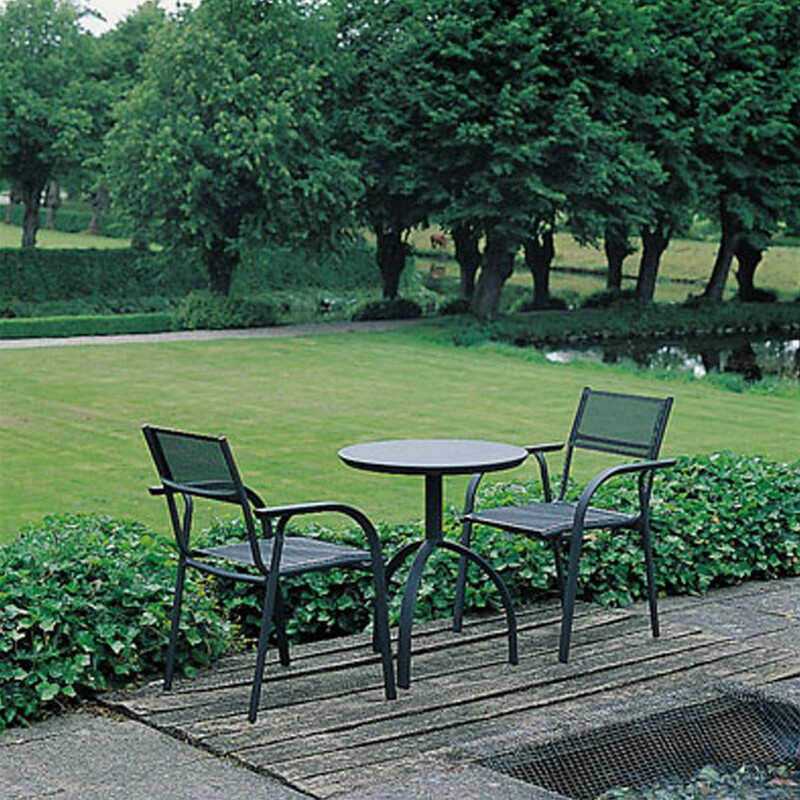 Enjoy the outdoors with the Triline Table. 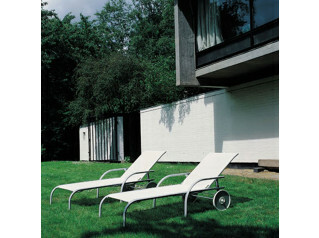 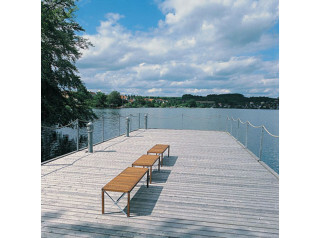 Triline outdoor series consist of stackable chairs, sun bed and tables in different shapes. 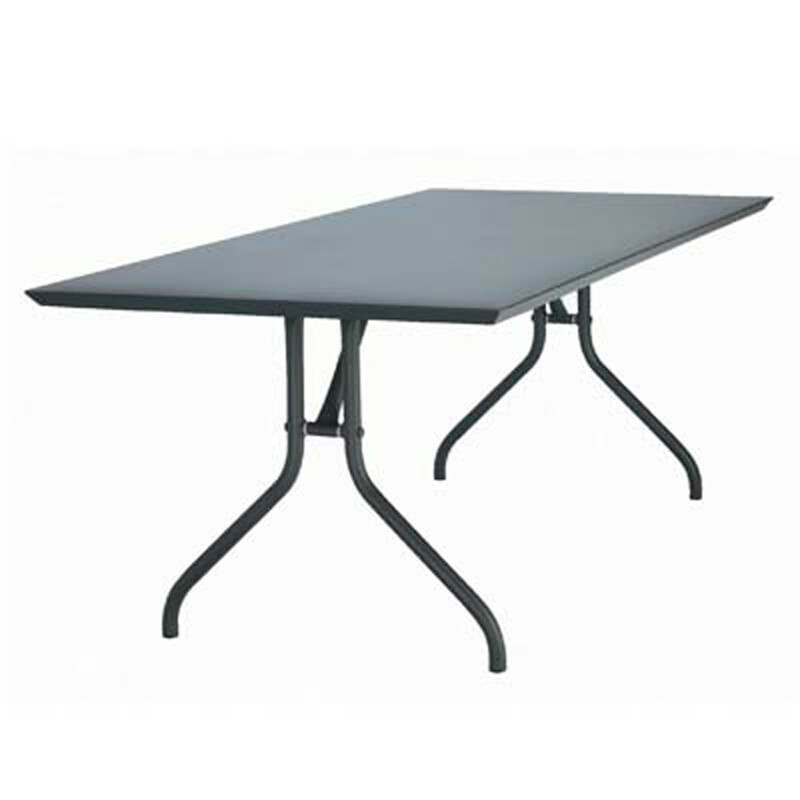 You are requesting a price for the "Triline Outdoor Table"
To create a new project and add "Triline Outdoor Table" to it please click the button below. 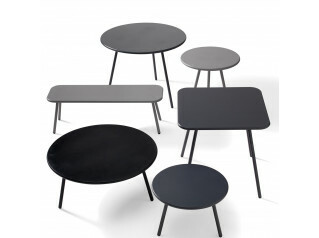 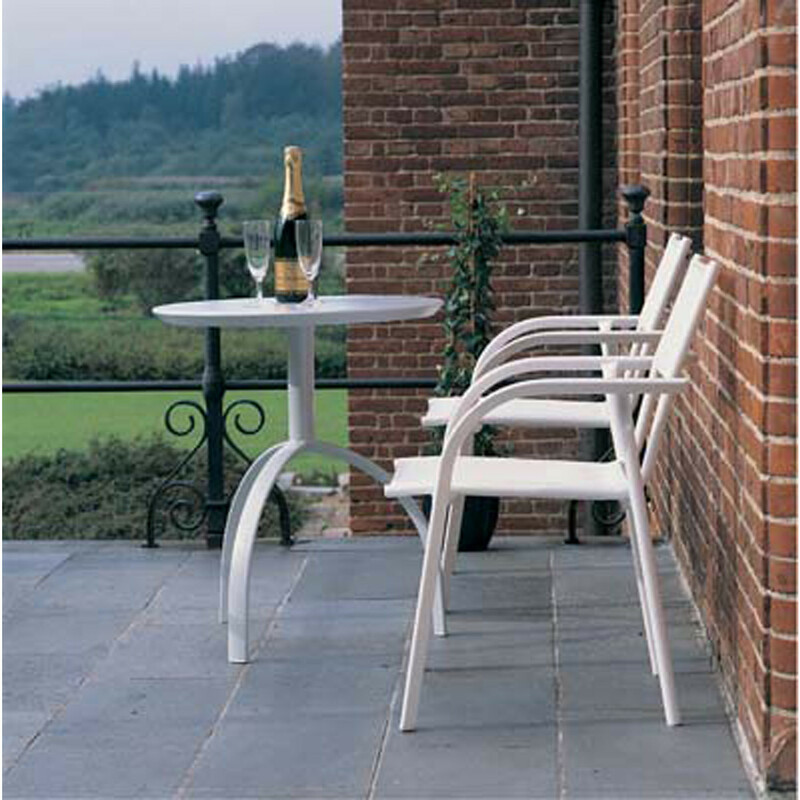 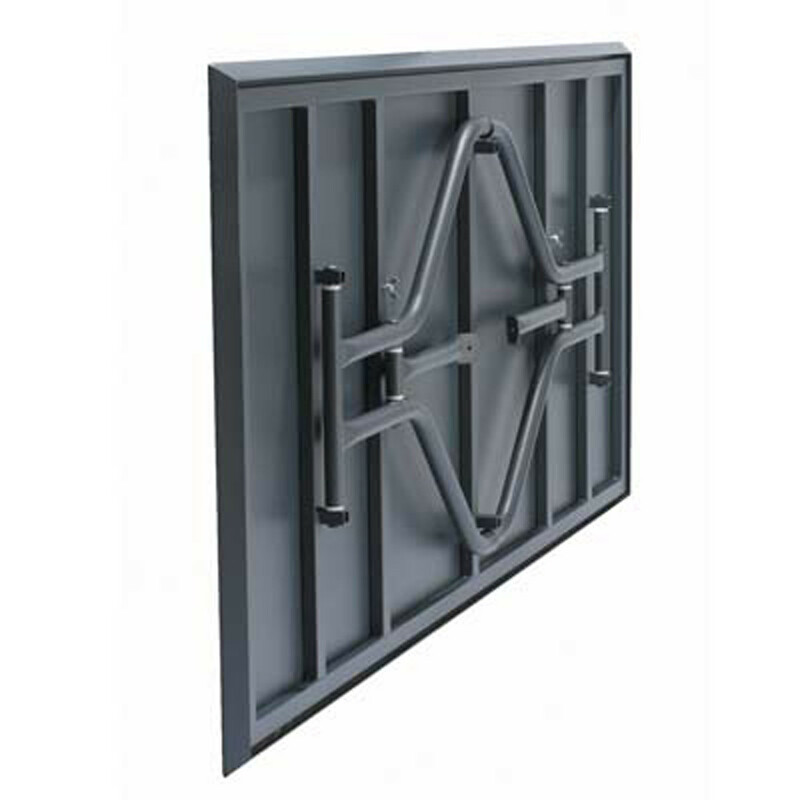 To add "Triline Outdoor Table" to an existing project please select below.